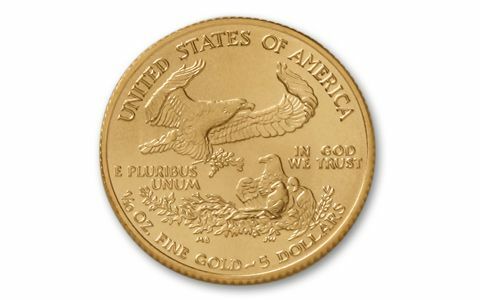 Collectors are scrambling to get this year's 2012 $5 Gold Eagles. 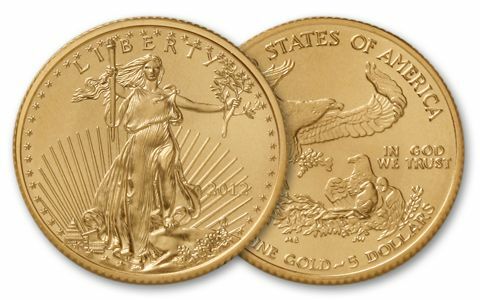 We're releasing our entire supply so you won't miss the opportunity to get these popular fractional gold coins while they're still available. 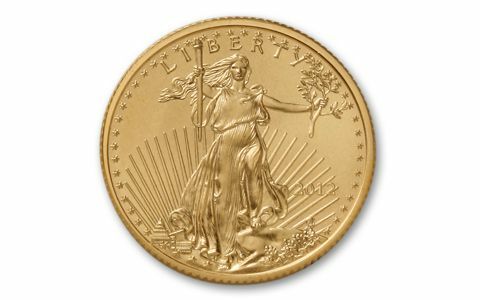 Each is one-tenth ounce gold.